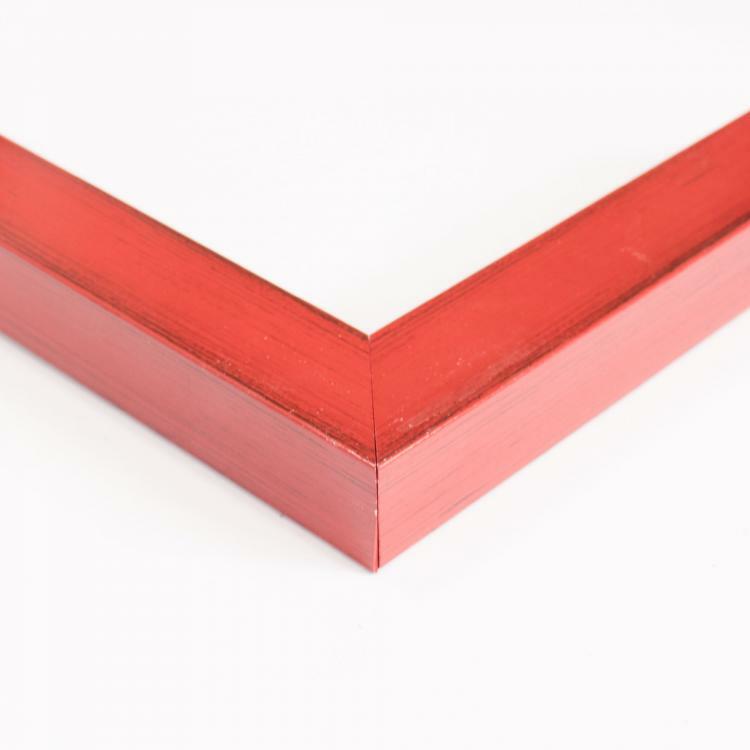 Nothing makes a statement quite like the color red. 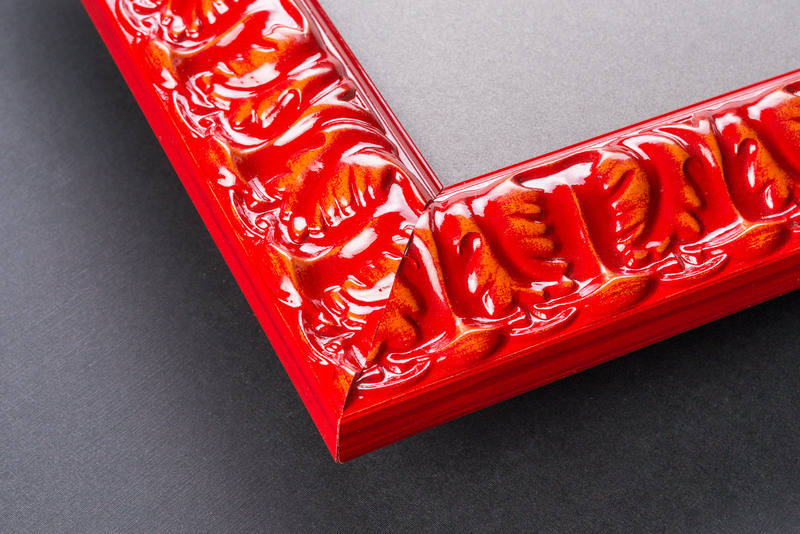 And that's why it's no surprise that people love incorporate bold, red picture frames into their home or office décor. 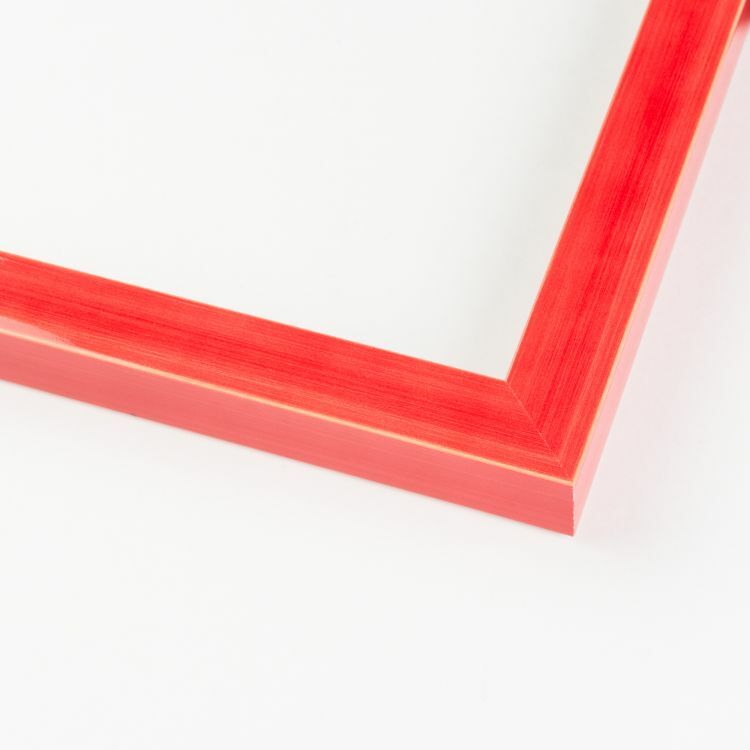 Our red custom frames come in all hues, shapes, and sizes to fit your needs. 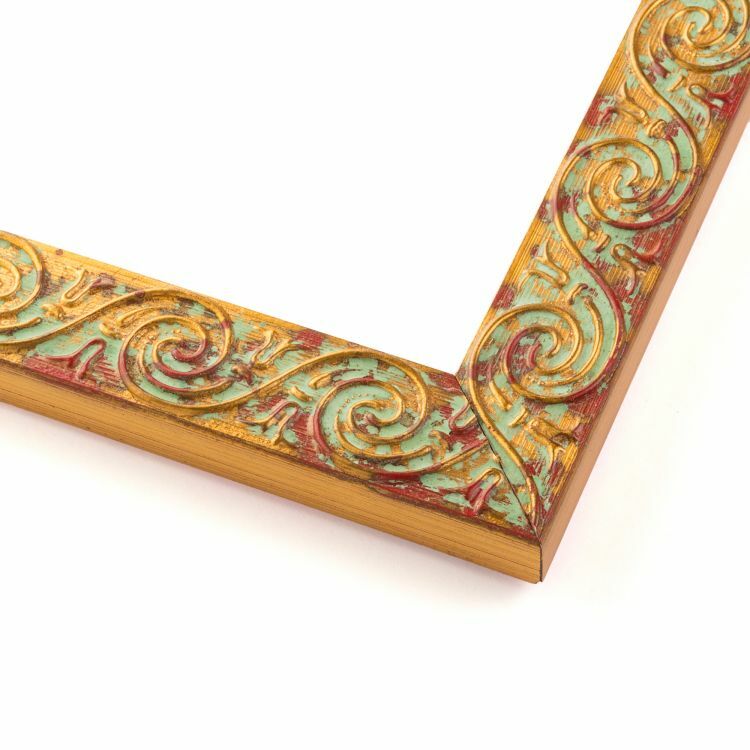 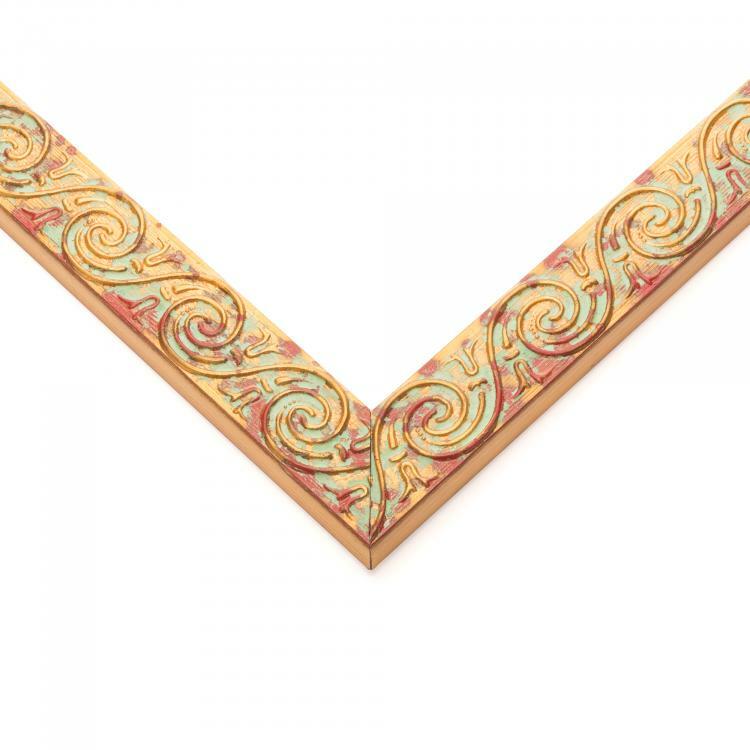 Choose from a large inventory of high-quality mouldings that range from minimal to ornate in design. 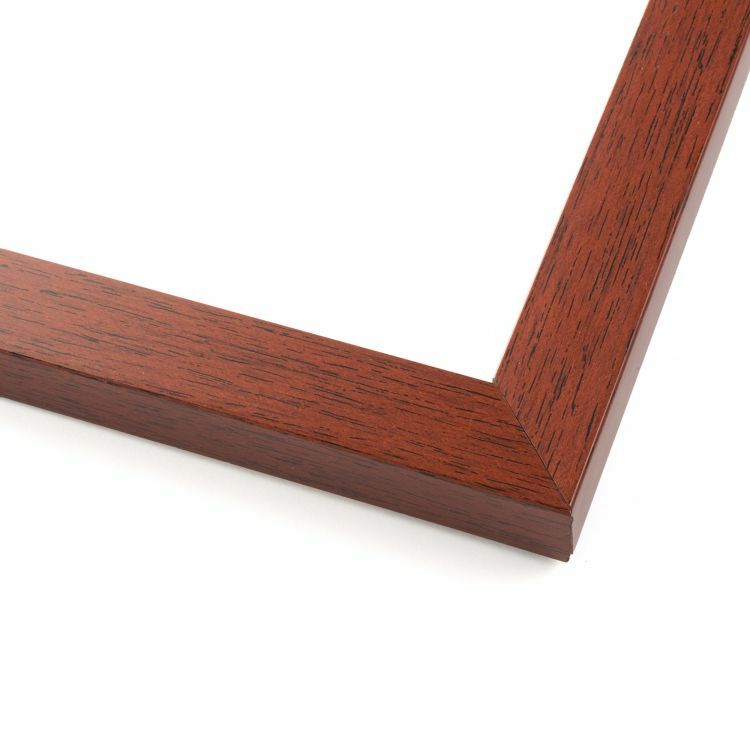 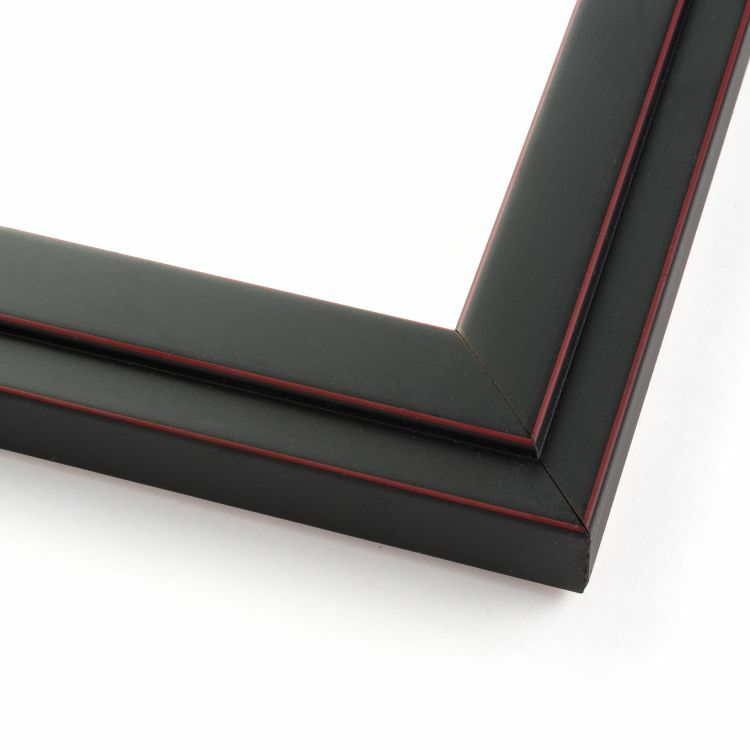 Paired with your family photographs, art prints, or documents, our red custom picture frames will add those finishing touches to any space. 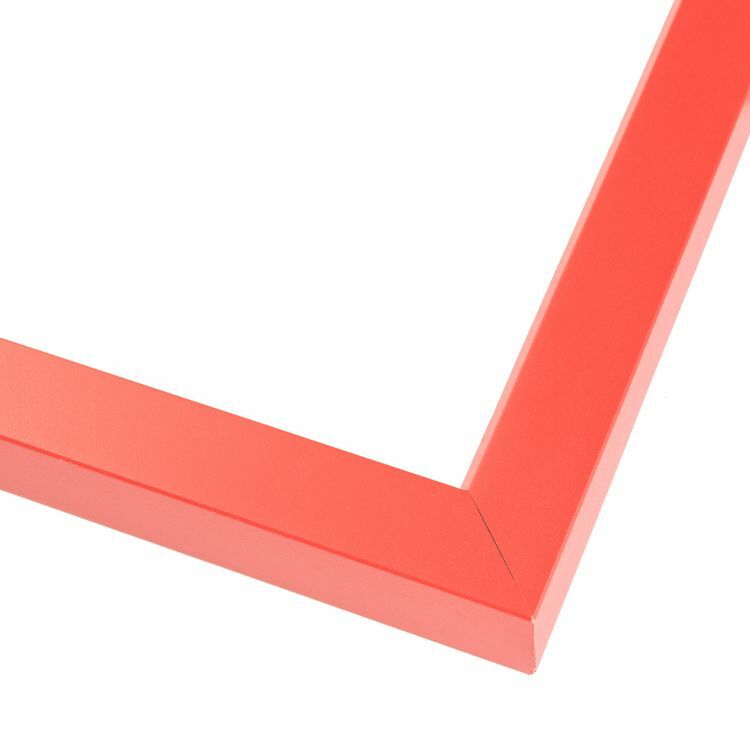 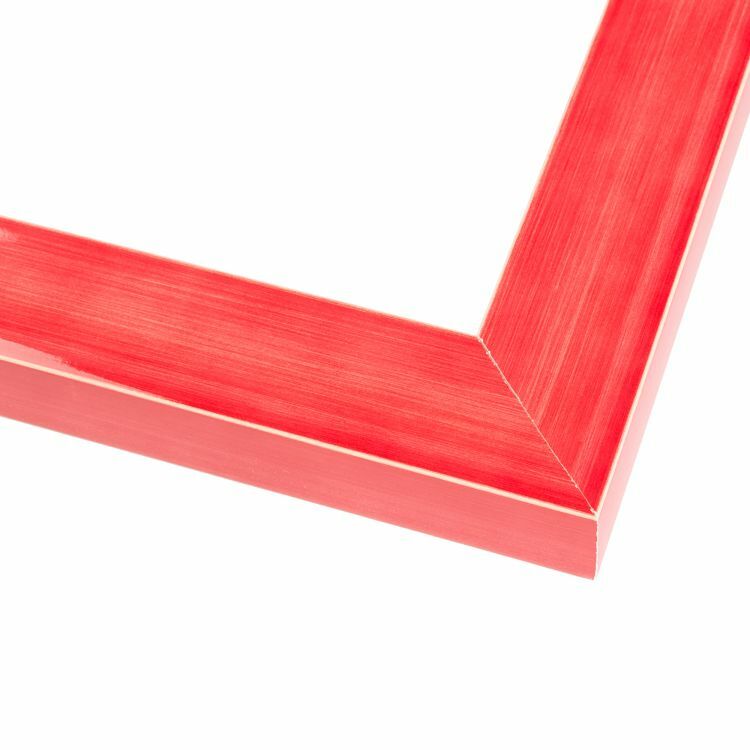 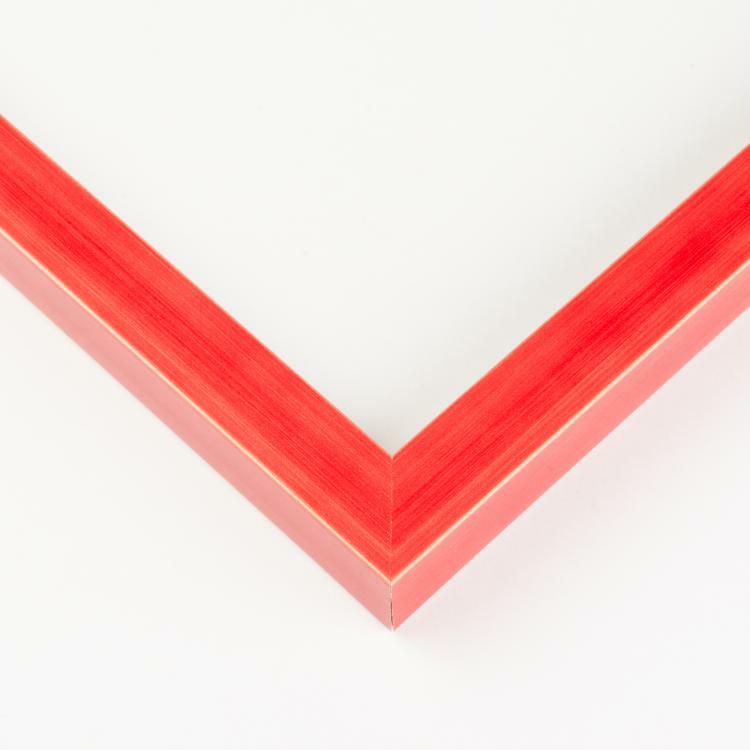 A pop of color may be just what you need to really make a statement, so shop our vast inventory of red picture frames today! 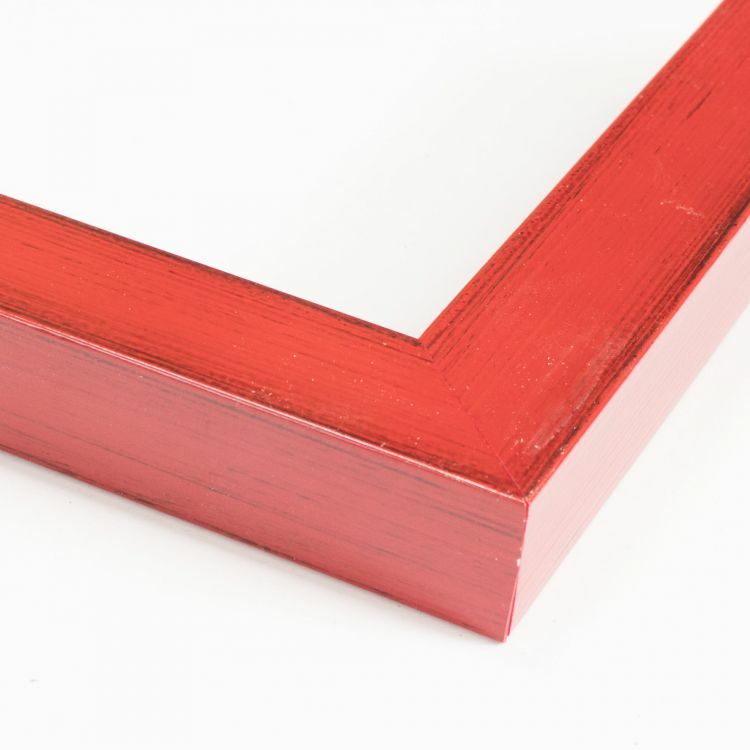 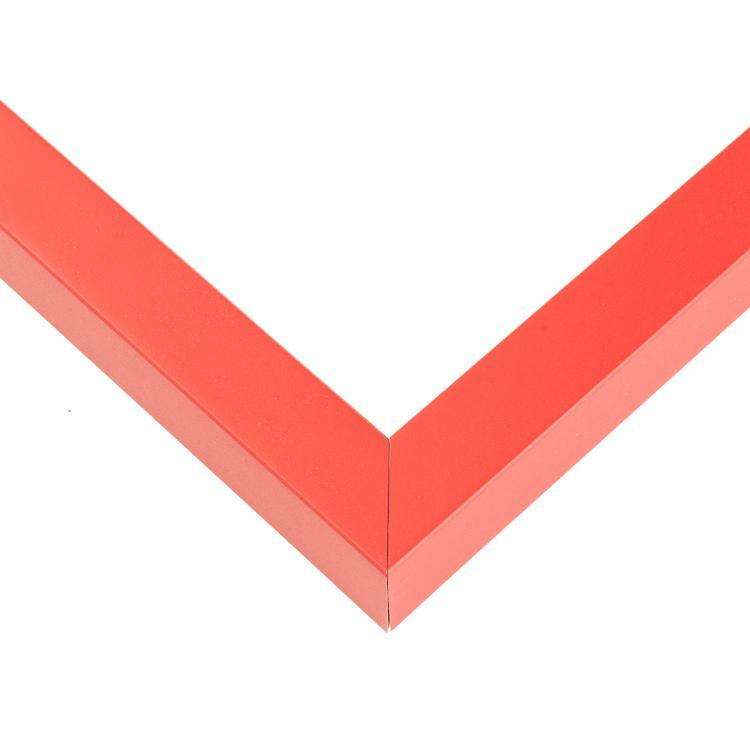 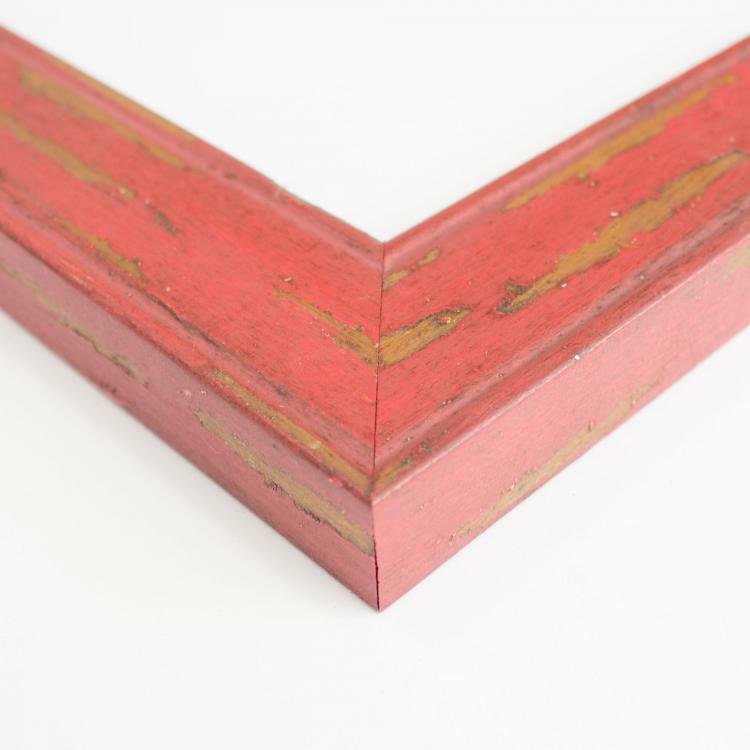 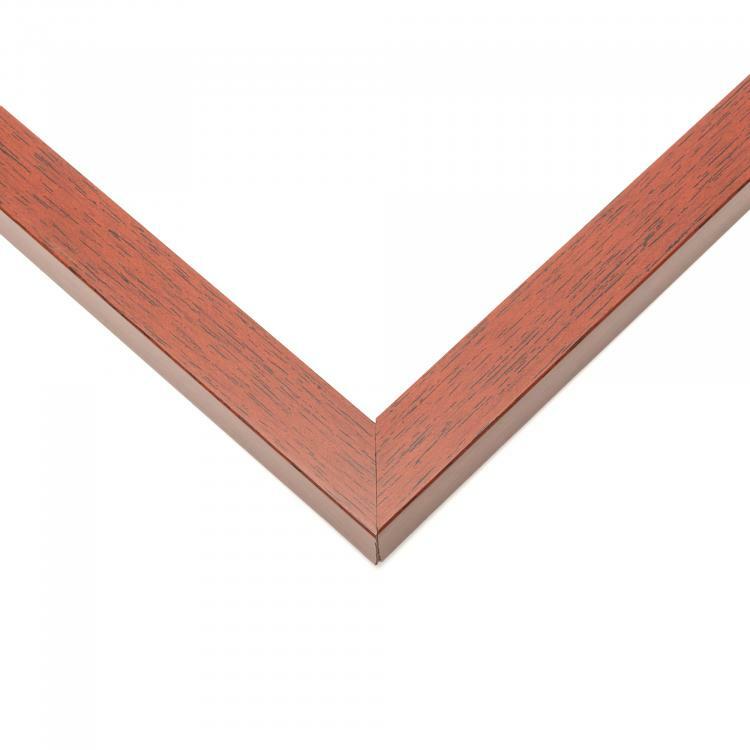 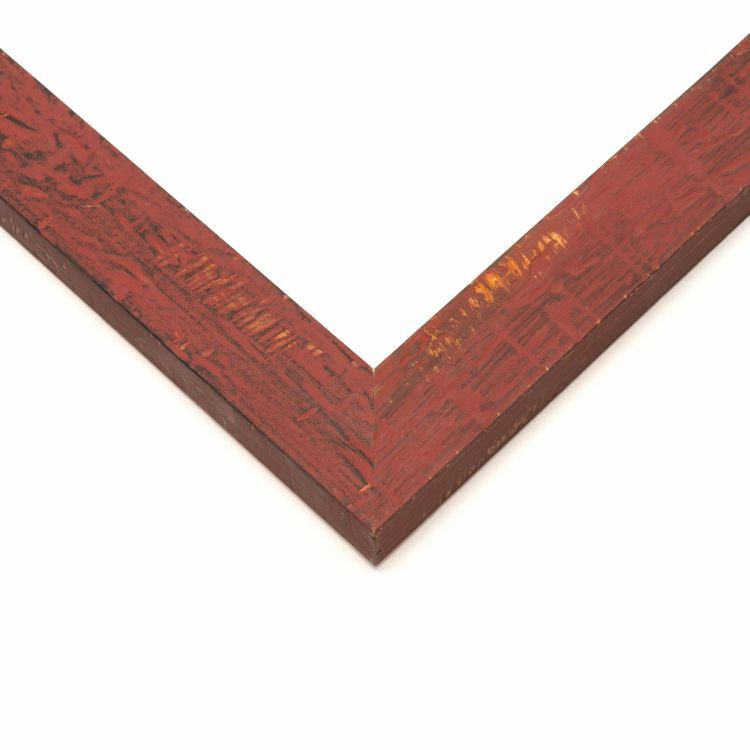 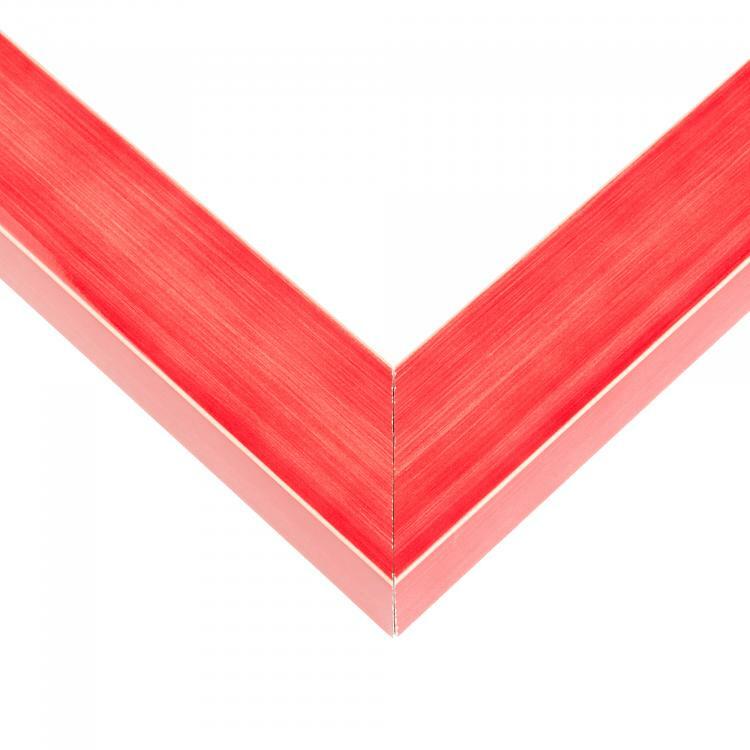 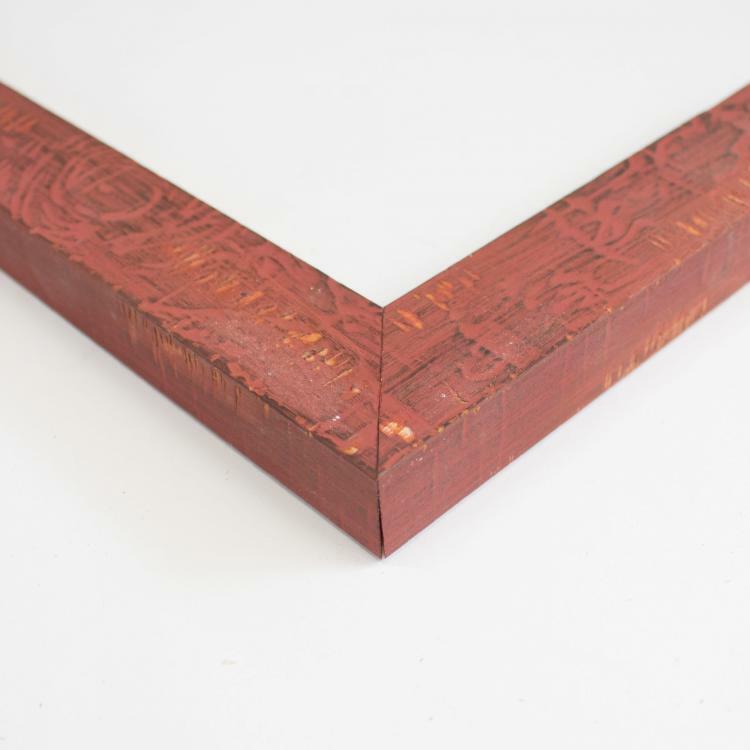 Our selection of handcrafted picture frames will be sure to have you seeing red!